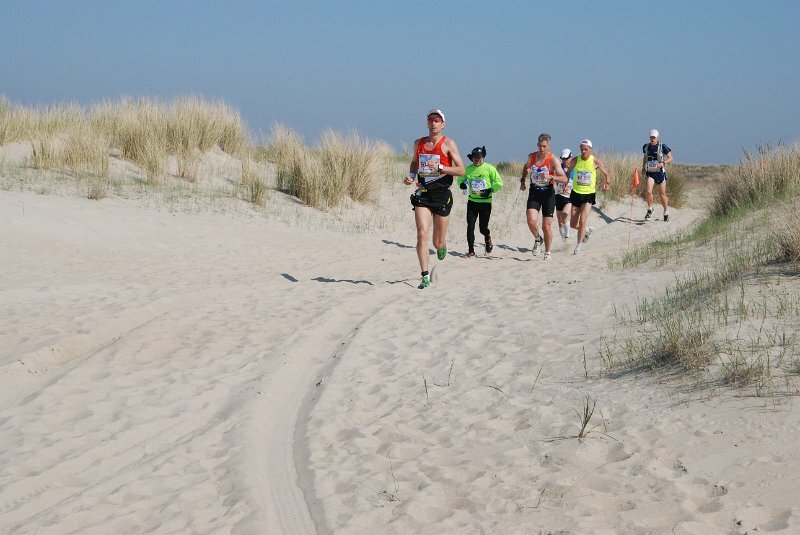 Coming April 1, I will run the infamous “60 of Texel“. A race around the isle of (you guessed it) 60km long. I would like to use this to generate some attention (and maybe even some money) for a good cause. This involves a nursery school in the slums of Bangkok, sponsored by the Lotus Foundation of a friend of ours. This is worth a Euro per km right? 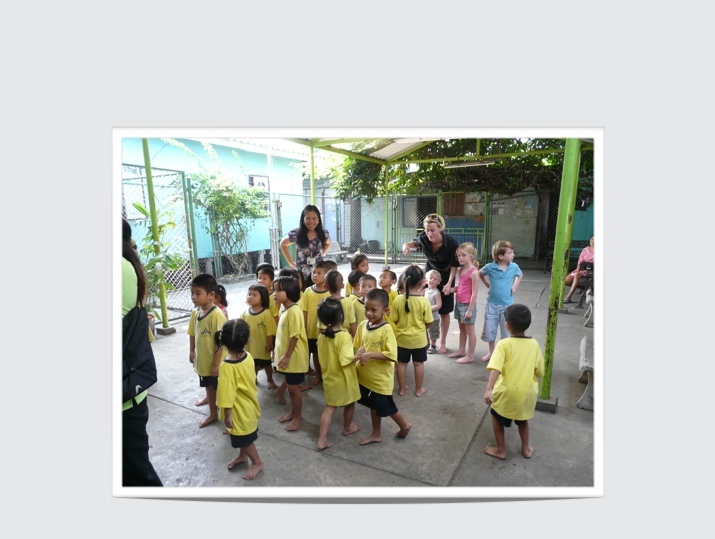 In the Netherlands, kindergarten is a place for children to receive “the educational and social skills that are needed for subsequent education. Such preparation includes games, exercises, music and crafts” (Wikipedia). 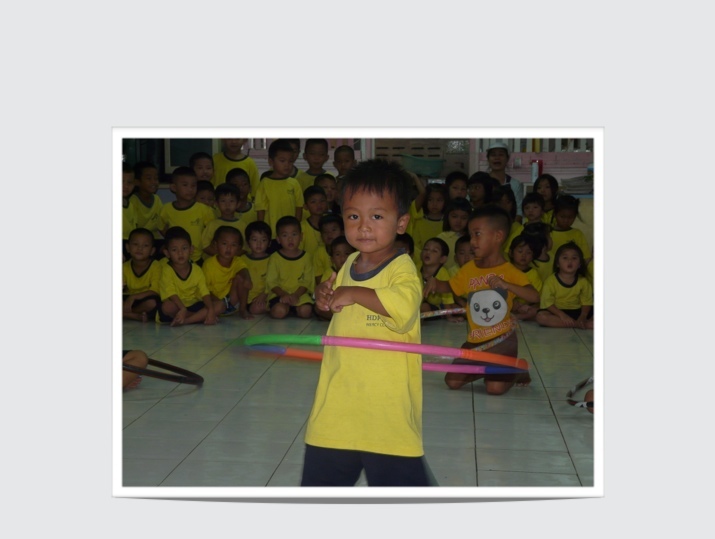 In the slums of Bangkok, kindergarten is, in addition to the above, also “a safe place where children eat and receive care, so they do not have to beg and get the false start that puts them on the path to a life poverty and crime” (Lotus Foundation).